OSTERVILLE – Every time we answer the phone, we expect it to be Donald Trump, Republican nominee for President of the United States of America. On Saturday, Donald Trump is coming to Osterville on Cape Cod. We are Cape Cod Wave. This is a local story. And we have questions. Seriously, more than one. So we wrote to Trump’s 27-year-old press secretary asking for an interview. We have not heard back yet, but we expect to at any moment. 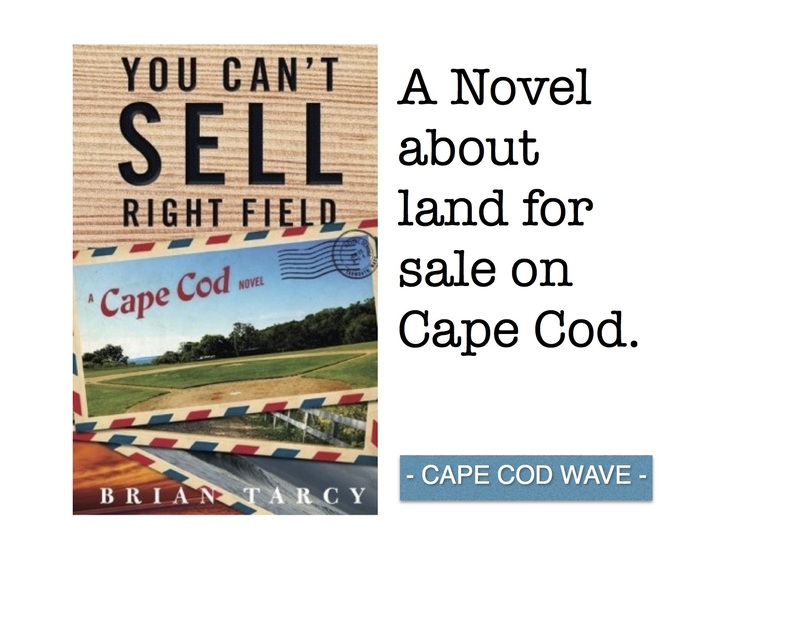 We believe that since Mr. Trump, proven highly curious about all things, is coming to Cape Cod, he probably reads Cape Cod Wave. Republican Headquarters in Centerville – Not a “Trump” sign in sight. Okay, maybe he looks at the pictures. Our photos have been described as “painterly,” and we know Mr. Trump likes broad descriptions. When Donald Trump sees Cape Cod Wave, he’ll call – believe me.